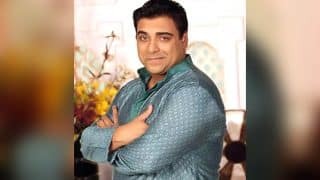 Born on September 1, 1973 in Jalandhar, Ram Kapoor is a well known Television and film actor. He studied at Bombay Scottish High School and Kodaikanal International School. 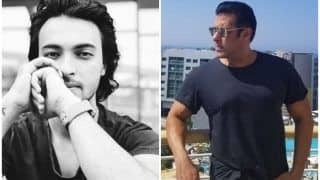 He later went to Sherwood College, Nainital and that is where he got exposed to acting. After completing his college, Ram went to a Stanislavski acting academy in Los Angeles. 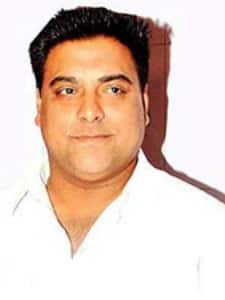 Ram Kapoor impressed everyone with his character Jai Walia in Kasamh Se show. Bade Ache Lagte hai was a landmark serial in the career of Ram. Ram has also acted in films like Student of the Year, Udaan, Humshakals and Kuch Kuch Locha Hai. 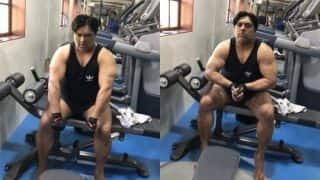 Ram Kapoor is married to TV actress Gautami Kapoor and they have two children-Sia and Aks Kapoor. Kuch Kuch Locha Hai official trailer: Sunny Leone, Ram Kapoor are up to a big, juicy ‘Locha’ in this one! Humshakals exclusive trailer: Saif Ali Khan, Ritiesh Deshmukh, Ram Kapoor ham to make you laugh! Sakshi Tanwar And Ram Kapoor To Reunite For Tyohaar Ki Thaali? CONFIRMED! 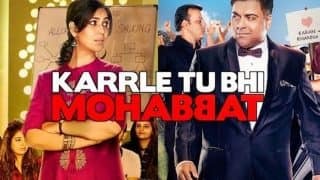 Ram Kapoor & Sakshi Tanwar's Karrle Tu Bhi Mohabbat to have second season! 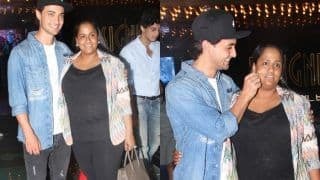 Karrle Tu Bhi Mohabbat: Sakshi Tanwar and Shweta Kawatra reunite after 12 years for AltBalaji's digital show! 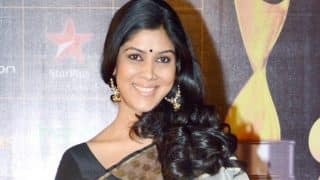 Karrle Tu Bhi Mohabbat: Sakshi Tanwar reveals why she prefers taking so many sabaticals between work! Kushal Tandon- Jennifer Winget in Beyhadh: 6 steamy and unforgettable lip locks of the small screen!! 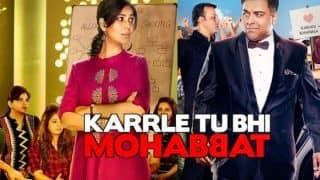 Karrle Tu Bhi Mohabbat trailer video: Ram Kapoor copies Shah Rukh Khan to woo Sakshi Tanwar in new web series! 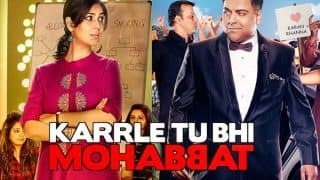 Sakshi Tanwar, Ram Kapoor in Karrle Tu Bhi Mohabbat will make you fall in love with them all over again! 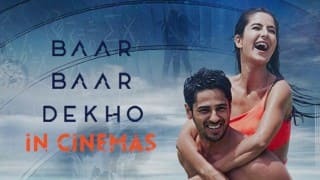 First Look of Ram Kapoor and Sakshi Tanwar's romantic web series is impressive! 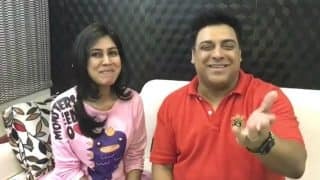 Kehetein Hai Opposites Attract: Here's what to expect from Ram Kapoor & Sakshi Tanwar's new web series! 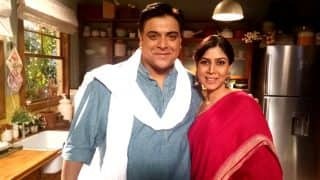 After Bade Acche Lagte Hain, Ram Kapoor & Sakshi Tanwar to unite for a new show! Prachi Desai & Ram Kapoor in most dramatic clip will give you bouts of laughter!